What funeral options meet your preference? 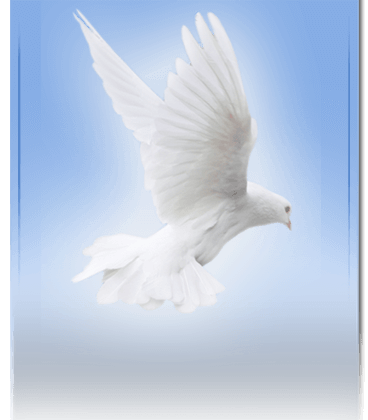 Eutawville Community Funeral Home recognizes that our community is comprised of diverse preferences of religion, philosophies and beliefs. 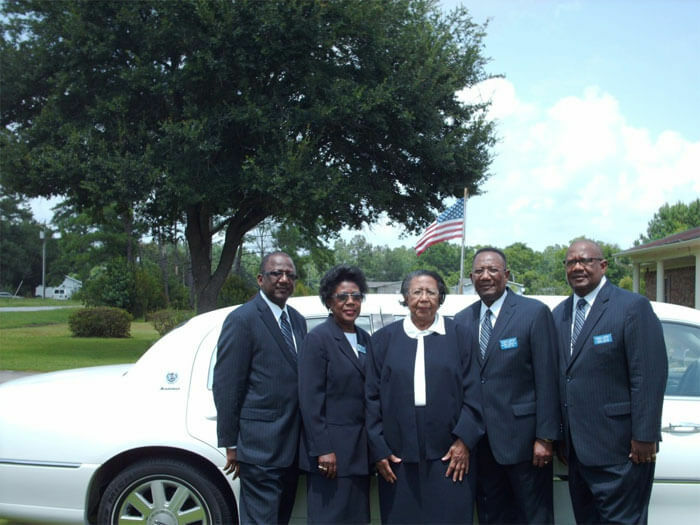 Eutawville Community Funeral Home will provide funeral services that are responsive to your needs and wishes. By offering a wide range of Services, each family has the ability to create a meaningful and appropriate way to remember their loved one. When a death occurs, there are certain criteria mandated by law which must be recognized and requirements fulfilled as a routine matter. Beyond this, the coordination of Services and disposition choices are determined by the family. Our staff of licensed funeral Directors will assist you and offer any guidance you may require. We encourage families to bring favorite things to the visitation, which gives others a chance to share and remember. Visitation plays an important role in the healing process. It provides a time for family and friends to gather, share memories and to show their support for one another. The ceremonial container or memorial urn may be present with memorabilia items and pictures displayed. Visitations can be facilitated at a church, funeral home or personal residence and usually precede the type of Service a family desire. Chapel Service – A Contemporary or Religious ceremony can be scheduled in the funeral home chapel. Church Service – A Church Memorial Celebration can be personalized with special family photographs and memorabilia. Graveside Service – A gathering as cremated remains are interred is one of several options. Memorial Services – When this option is selected, the casketed remains are not present. If you choose, the cremated remains may be present in the memorial urn of your choice, which can be personalized if desired. Memorial services may be held at a church, the funeral home or other setting of your choice.